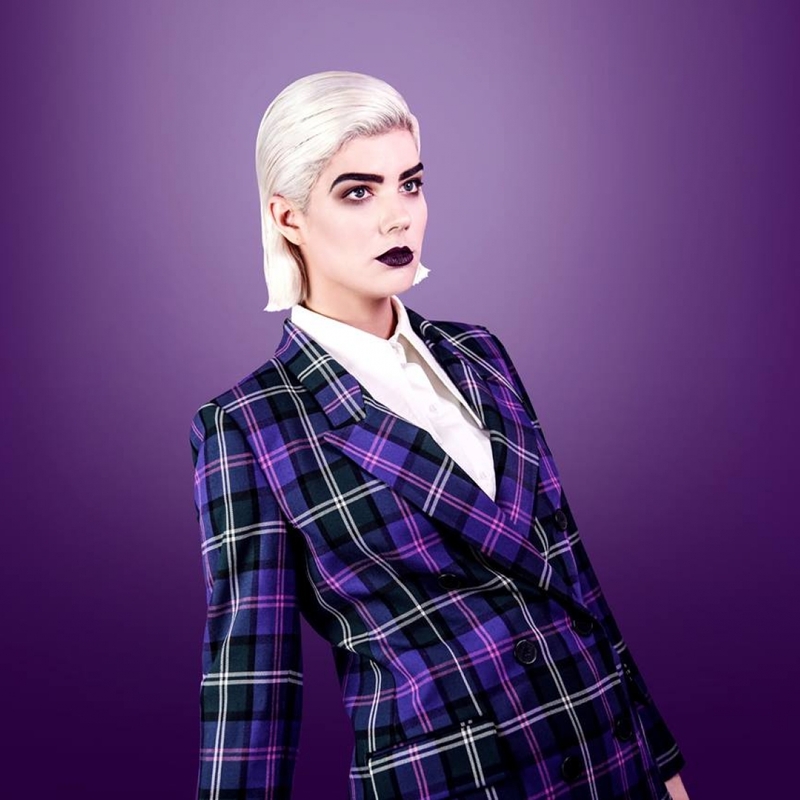 Bec Sandridge	has had 19 events featured on GiggedIn in the past. We totally froth over this artist and will have them again soon. Bec Sandridge is a singer/songwriter originally based in Stanwell Park, New South Wales in the Northern Illawarra region of Australia. She originally began her musical career as one half of the gypsy-folk group Mad Polly, playing lead guitar and contributing backing vocals, before taking it upon herself to pursue a solo career after the band went on hiatus. Her debut 3-track EP, What Was Left, was released in early 2011, followed by the release of her Lyons and Bees EP in early 2012.